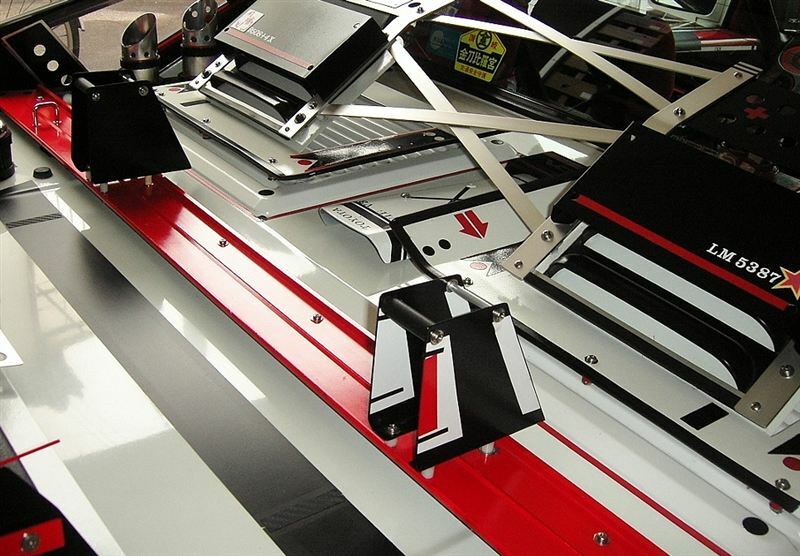 Car modification can take many different forms. The unfortunate side effect is that there seems to be an “us vs them” dynamic which is too common. Be it something broad as imports vs domestics, or functional drift cars vs the hellaflush look, it seems that car people always find some way to draw a divide. It’s sad really, because at the end of the day, we’re all car enthusiasts modifying our rides in a way that pleases us. We all end up finding a car we love, and turning it into something that is specifically ours. I write that preface to this feature, because Shin-san perhaps loves his MK1 MR2 more than anyone has ever loved a car. He has managed to create a look which has drawn responses on English speaking sites from dislike, to confoundment, and everything in between. I contacted Shin-san through Minkara. He sent me a friend request there not long after I joined, and when I decided to start doing features on this site, I knew his was a car I had to cover. There’s a lot going on with this MR2, and it’s 100% cosmetic. The engine and suspension are stock. Even the wheels are factory options. 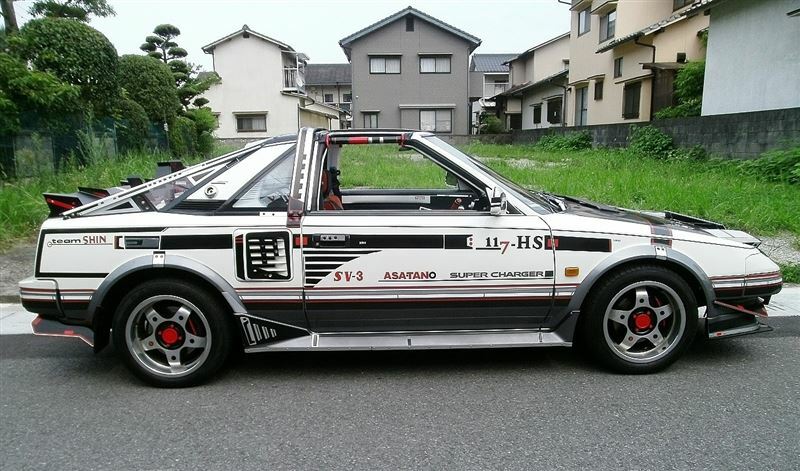 But the appearance has undergone a radical evolution since Shin purchased the car new back in 1986. That’s right, this is a rare example of a one-owner car. When asked about what inspired this car’s look. Shin tells me he wanted the cool and fearless look of a jet-fighter. His profile page also lists anime as one of his interests, and this car could have easily driven off the screen of some anime set in the future. 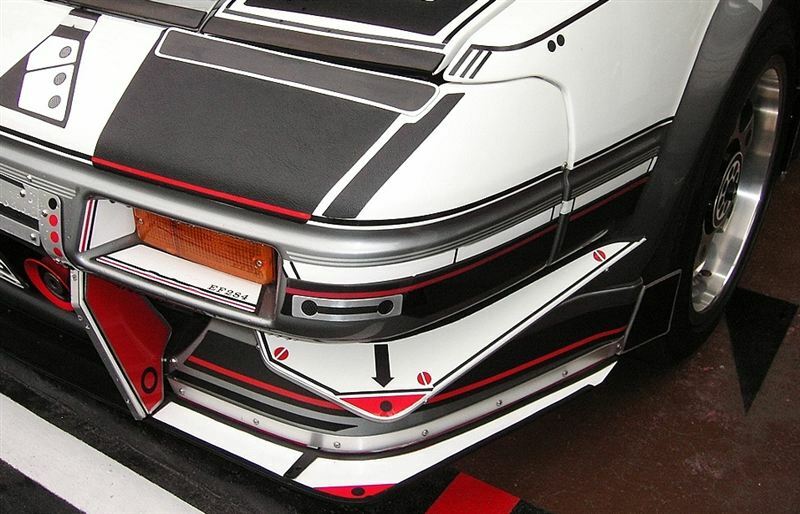 Looking closer, you see amazing attention to detail with the metal and vinyl work. All of it hand done by Shin-san himself. As expected, the interior has also received a lot of attention. The thing that jumped out at me first was that this supercharged MR2 is actually an automatic. 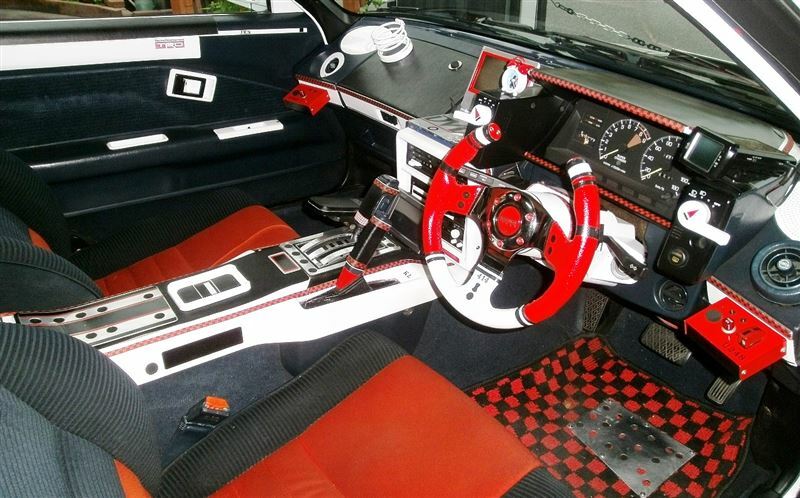 The split-top steering wheel, and addition of many new screens and switches add to the cockpit look. Shin is not tied to one model or brand of car. From his blog, it seem’s that at least once a week he finds himself at a show or meetup. His pages are filled with photos of different cars, often managing to get a shot of his MR2 beside the cars being featured at that event. Speaking of his blog, even with a language barrier, it’s worth subscribing to. He posts a lot, often more than once per day, and his posts are almost always filled with photos of car meets, his AW11 in scenic locations, or showing how he created yet another cosmetic detail on his car. He’s maintained this blog since 2008, and it’s filled with great content. 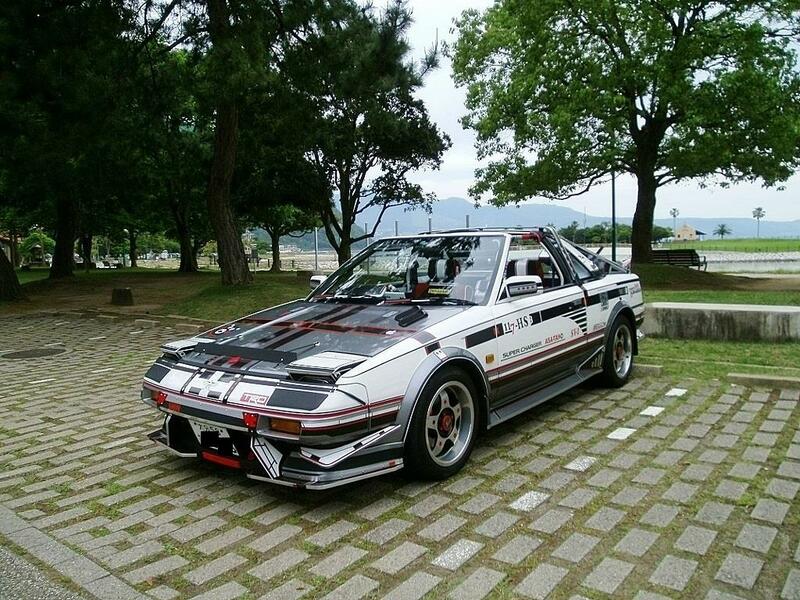 Special thanks to Shin-san for allowing me to feature his AW11 and use his photos here. He was quite patient in letting me interview him despite Google Translate not doing the best job.